As every Michigan DUI attorney will tell you, it’s never a good idea to get smart with police when possibly facing criminal charges. Recently, a 38-year-old woman identified herself as ‘Hell on Wheels’ after allegedly striking three parked vehicles on E.B. Saunders Way and hitting three additional vehicles on Magnolia Avenue in Clarksburg. According to an article at The Exponent Telegram, Amanda Dolores Alleman admitted to Patrol Officer Bill Swiger that she struck the six vehicles. Police allege that a secondary chemical test revealed Alleman’s blood alcohol content was .203, more than twice the legal limit of .08 percent. Alleman was driving another woman’s vehicle at the time, an Audi A6. The owner of the vehicle said her boyfriend allowed a male friend to borrow the car, but that Alleman was not to drive it. Patrol Officer Brett Levine charged Alleman with joyriding, failure to maintain control, no insurance, and three counts of striking an unattended vehicle. Additional charges filed by Officer Swiger include no insurance, three counts of striking an unattended vehicle, and aggravated driving while under the influence. The charges against Alleman made by the two officers are in connection with two different locations, incidents on E.B. Saunders Way, and those on Magnolia Avenue. While the charges Alleman faces are serious, in Michigan anyone found to be operating a vehicle with a BAC of 0.17% or higher may be charged with Super Drunk driving. 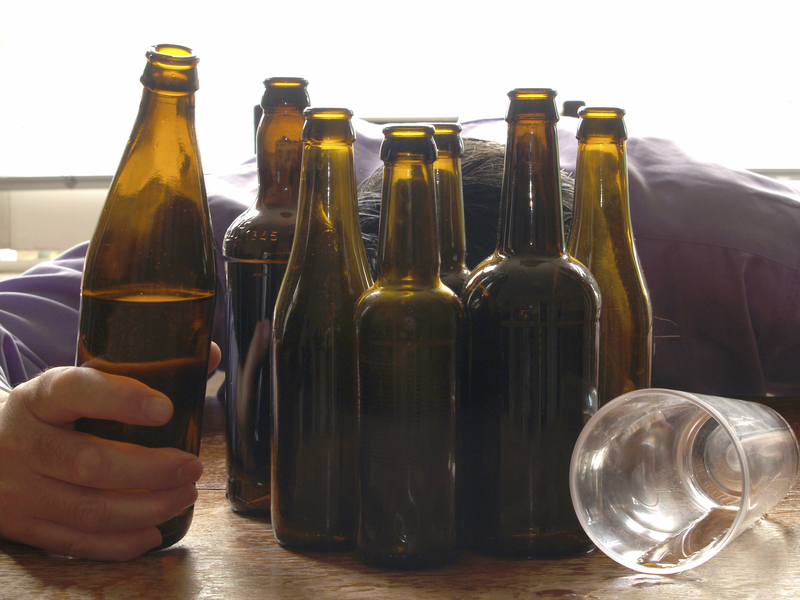 Even those who are first-time offenders will face harsher penalties if found guilty of a Super Drunk offense. Essentially, the penalties for this type of offense may double those an individual would face if he/she had been charged with regular DUI. Penalties may include substantial fines and court costs, up to six months in jail, required installation of an ignition interlock device for the amount of time the defendant’s driving privilege is restricted (up to one year), driver’s license suspension for 45 days, possible court-ordered alcohol treatment for at least one year, and more. Driving under the influence is a very serious offense, however driving with a higher than usual blood alcohol content is even more serious. If you have been charged with DUI or Super Drunk driving, it is imperative to contact a skilled Michigan DUI lawyer immediately, as your legal rights must be protected from the very beginning. Working with an attorney often results in charges being dismissed or reduced, or in an acquittal should your case go to trial. Without the guidance of a lawyer, you are putting your freedom and future in jeopardy.